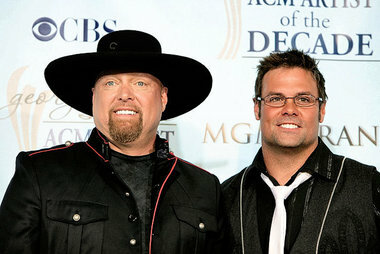 Layman Lessons is hosting Hits For The Homeless, featuring country duo Montgomery Gentry. All proceeds will go directly to Layman Lessons which supplies bottled water canteens, survival rescue blankets and food for the homeless. Scheduled for Monday, May 9th from 5pm-7pm at The Factory at Franklin/Jamison Hall, this event will include dinner, a silent auction table and an intimate acoustic performance by Grand Ole Opry members Montgomery Gentry. Etix is handling all ticket sales by phone at 1-800-514-3849 or online at www.plamedia.com/tickets. Tickets are $60/person or $100/couple, with all proceeds benefitting Layman Lessons.